Gazing across open spring grassland in the Timpas, or northern unit of Comanche National Grassland, I recalled stories about an ocean of grass. 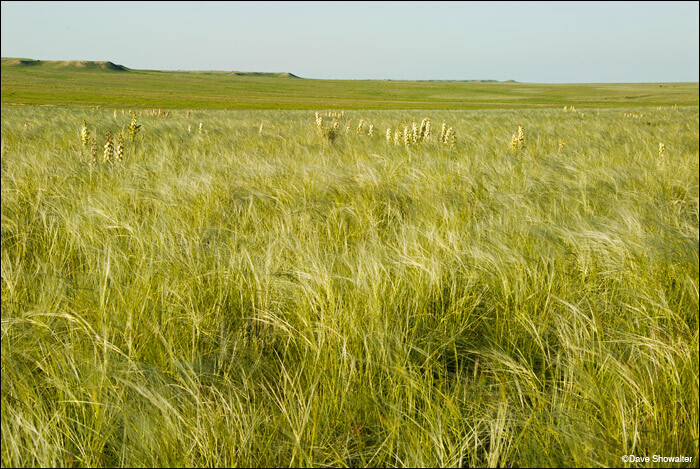 Early settlers compared the waving grass to the sea and often became disoriented on the open Great Plains. The Timpas Unit of the grassland is south of LaJunta and easily accessed. Posted in From The Vault, Prairie on December 14, 2012 December 14, 2012 by Dave Showalter.